Fantastic offer! 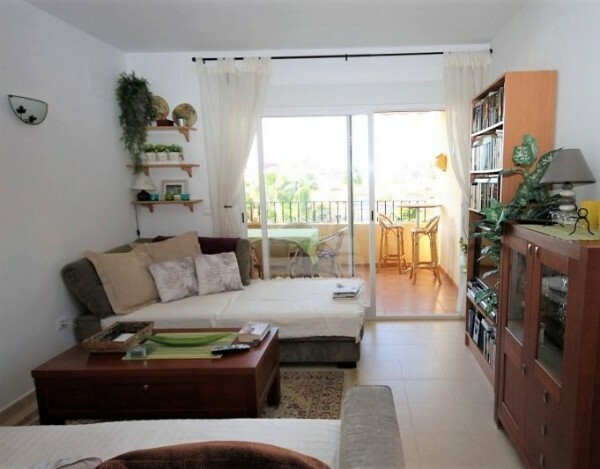 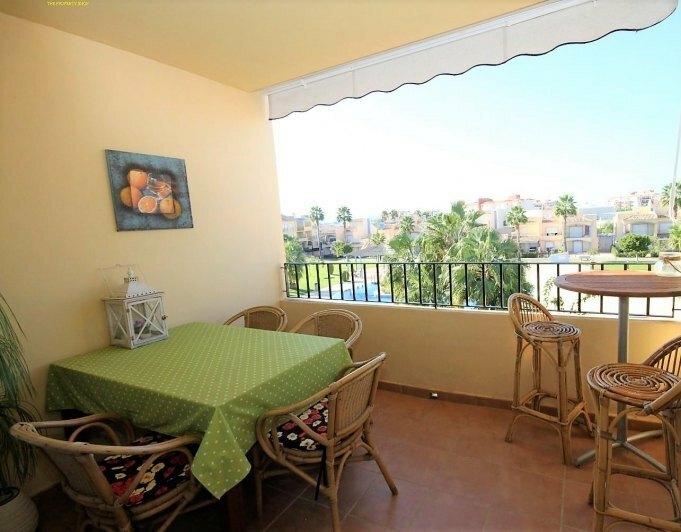 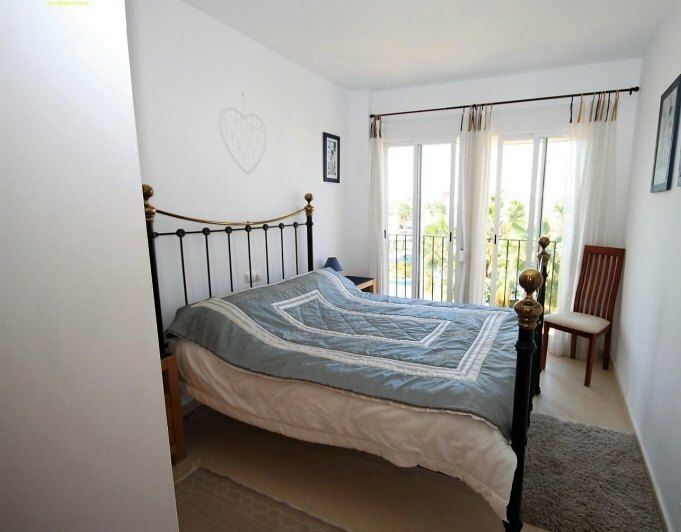 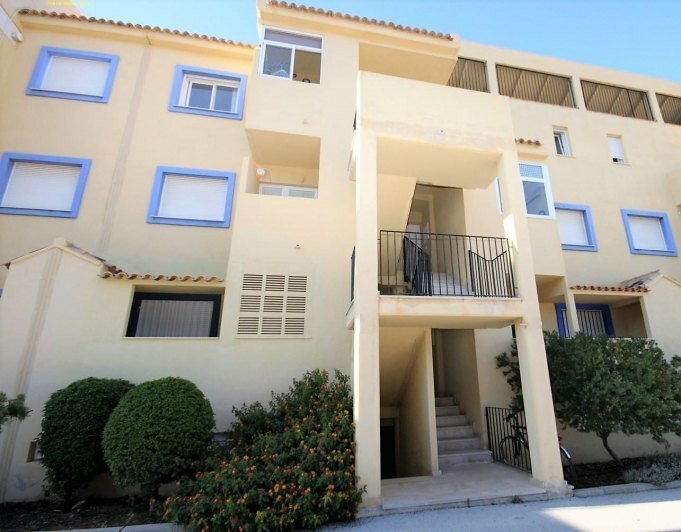 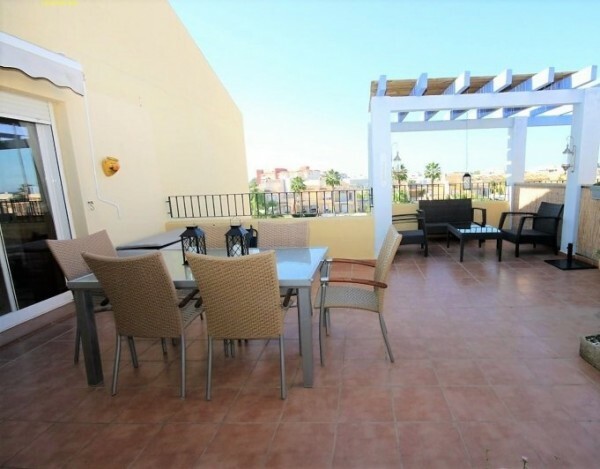 This lovely modern penthouse has a spacious terrace with fantastic views to the pool and gardens, and also mountain views, and just a short walk to the lovely Costa blanca beach. 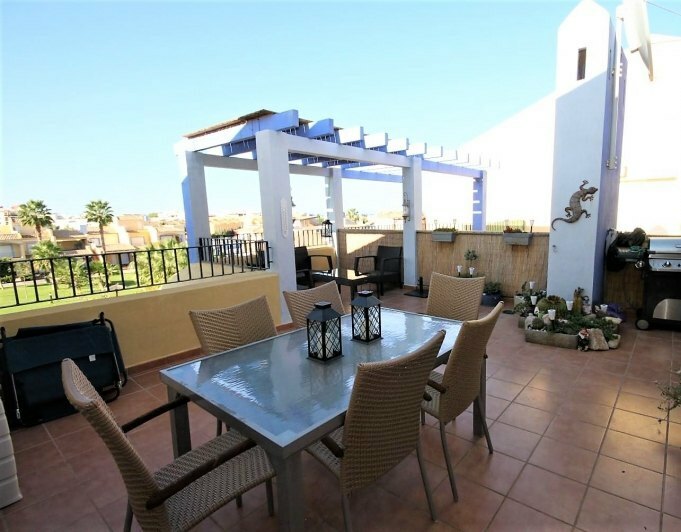 This property has 3 bedrooms, an openplan living dining area with open plan kitchen, and doors out to the large outside terrace and additional terrace from the living room. 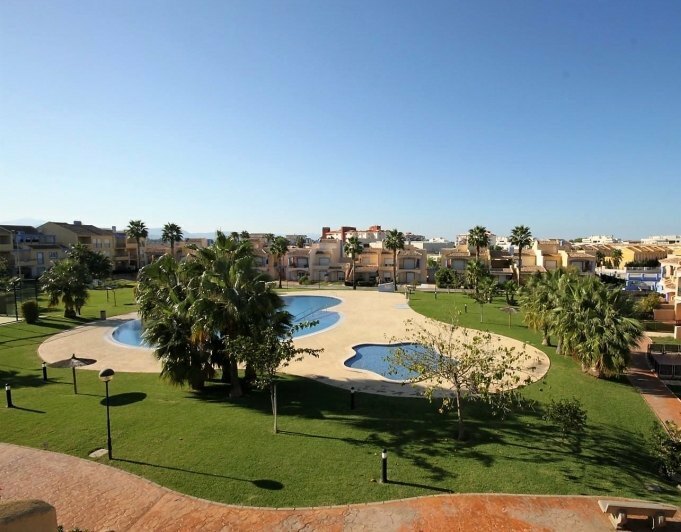 The views of the beautiful landscaped gardens and pool, with its lovely palm trees and paddle tennis court also. 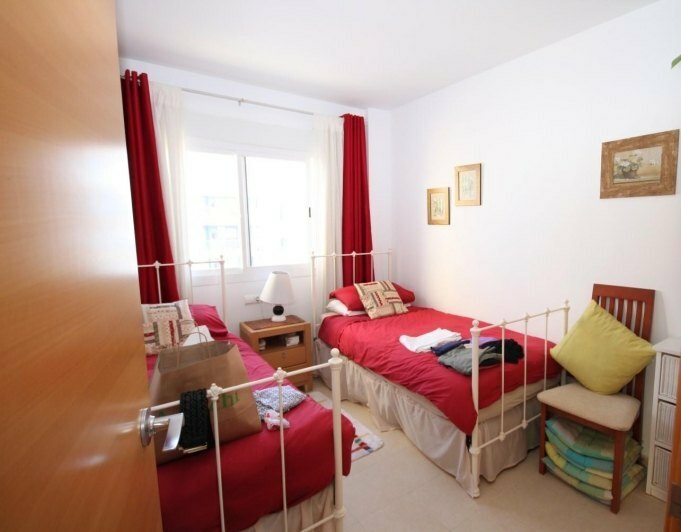 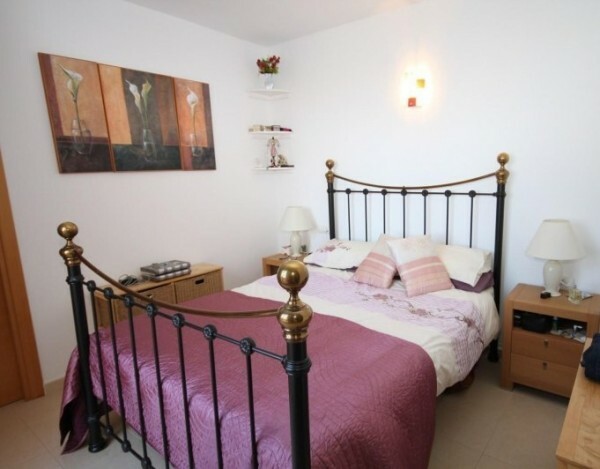 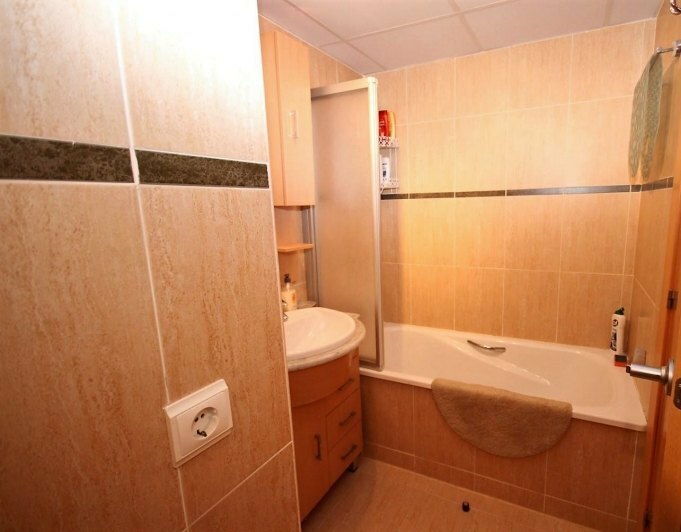 The property has central heating and airconditioning , two bathrooms (one ensuite to the main bedroom), satellite TV, internet, double glazing and is offered furnished. This is a really lovely property, with two terraces offering you great views. 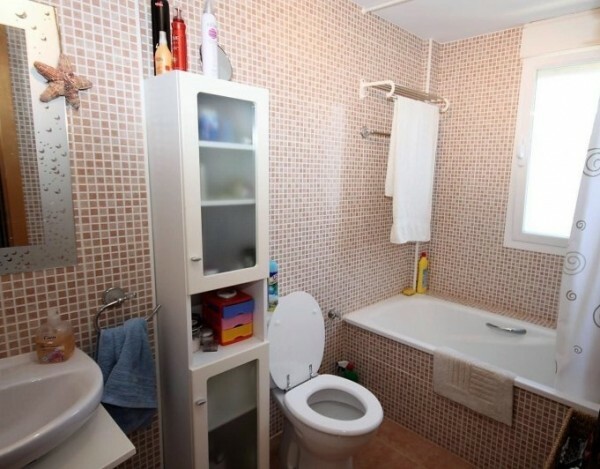 The annual community fees are approx. 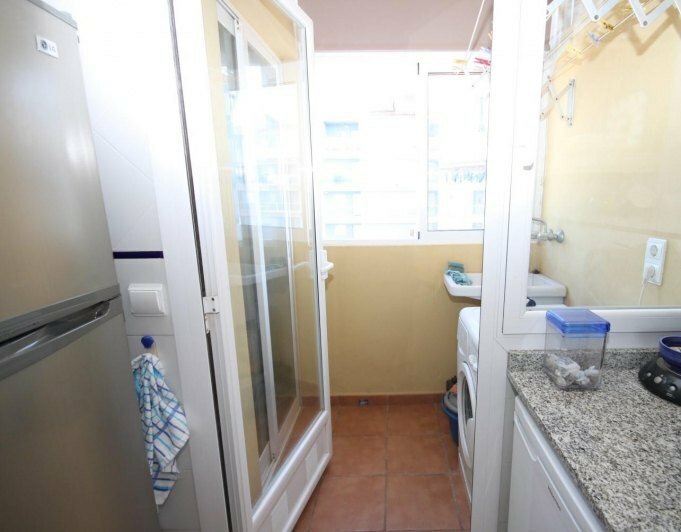 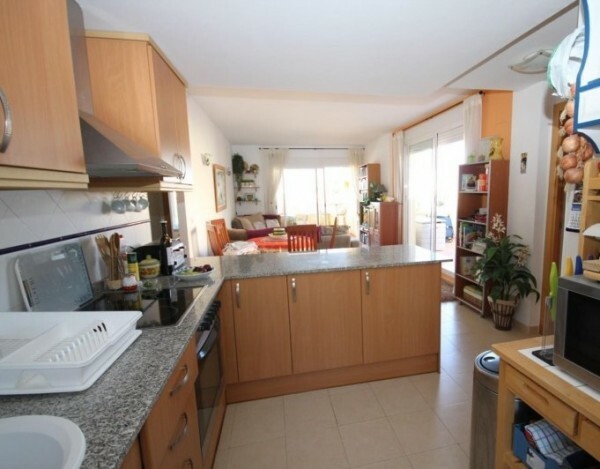 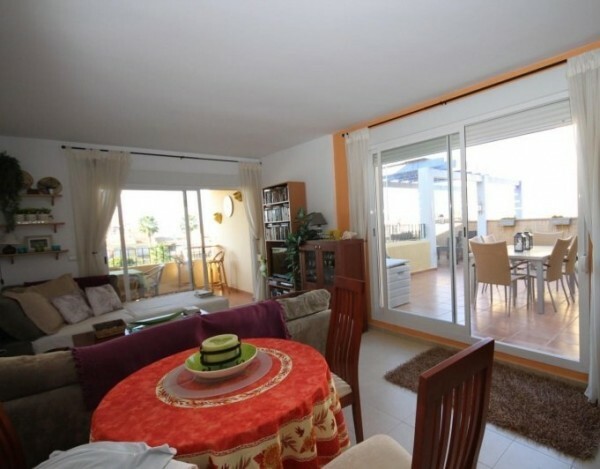 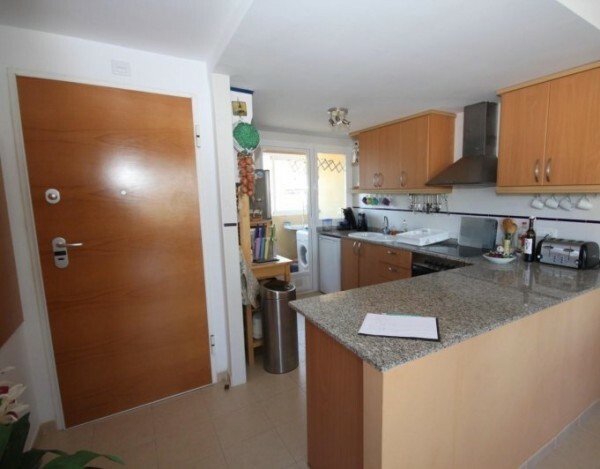 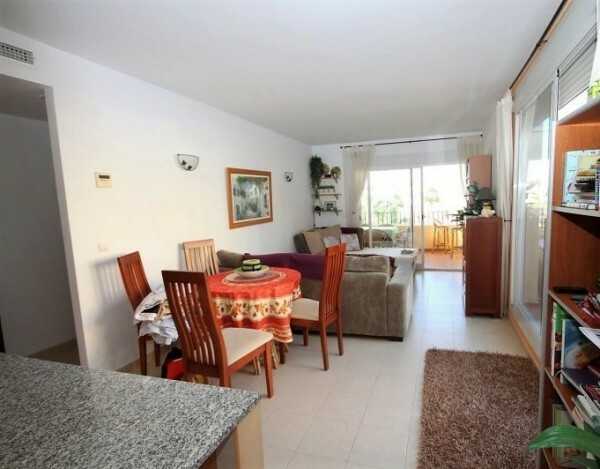 900€.Location – Near the sandy beaches of Deveses, and the villages of Vergel and Els Poblets, on the Costa Blanca. 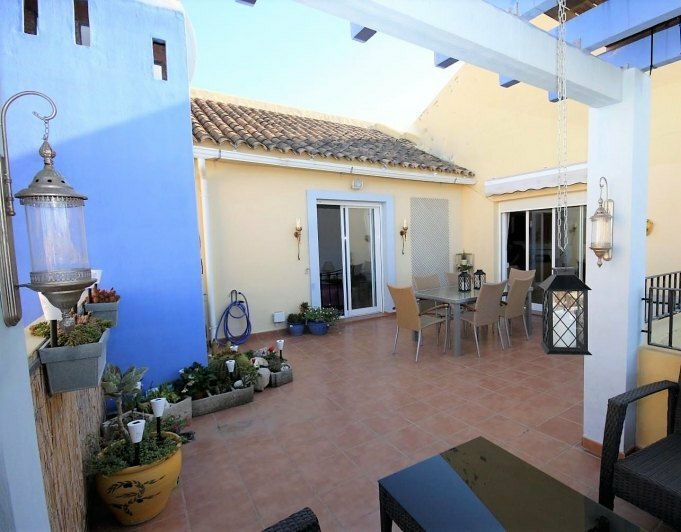 The nearest port is Denia, with ferries leaving to the Balearic Islands and Ibiza. 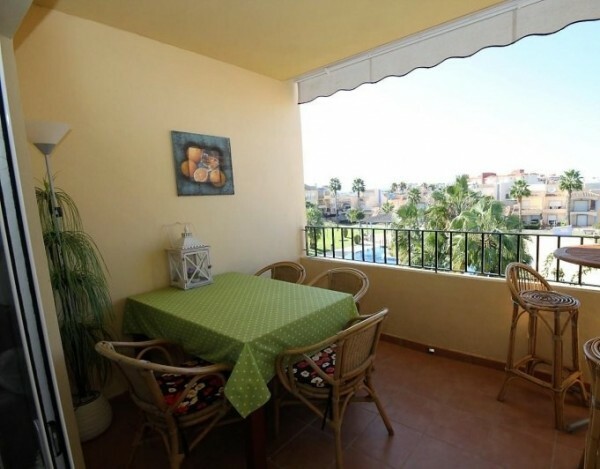 There are also shops and various restaurants and bars, all a short distance to the apartment.